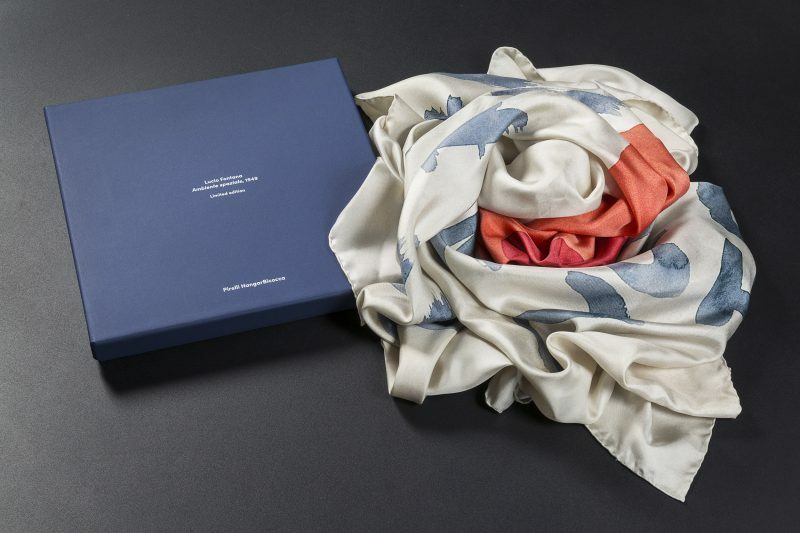 In 2015, Pirelli HangarBicocca expanded its range to include a prestigious series of limited editions made by its featured artists and inspired by the works on view. 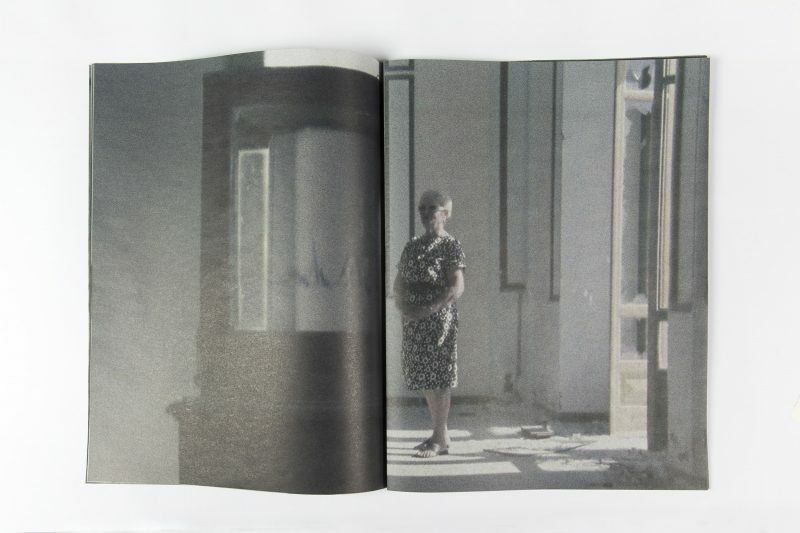 These photographs, prints, light boxes, and sculptures are available at the Bookshop and online. Four-color digital print on blue back paper 200 x 420 cm; 6 parts, 100 x 140 cm each. Edition of 32 signed, numbered copies + 4 A.P. In conjunction with the exhibition “The Feeling of Things”, Mullican has conceived a limited edition inspired by one of the works on view, Untitled (Two into One becomes Three) (2011): a massive rubbing—over 21 meters long—which covers the right-hand wall of the Cubo at Pirelli HangarBicocca, and has also been used in the Milan metro poster advertising the show. The limited edition is a six-section print that presents Mullican’s personal cosmology. It includes his iconic vocabulary of signs and symbols used to express our perception and individual, rational comprehension of the world, depicting it in a constant attempt to organize, understand, and categorize the experience of reality: from subjectivity and ideas to matter and the natural elements, by way of language, art, and everyday life. This special edition of the subway poster, a communication device that is spread throughout the urban fabric and is exposed to thousands of eyes, is in turn based on a rubbing—the oldest known technique of reproducing an image—and is part of the inquire into multiples that has characterized Mullican’s work for decades. A remarque hand-drawn by the artist makes each edition unique. 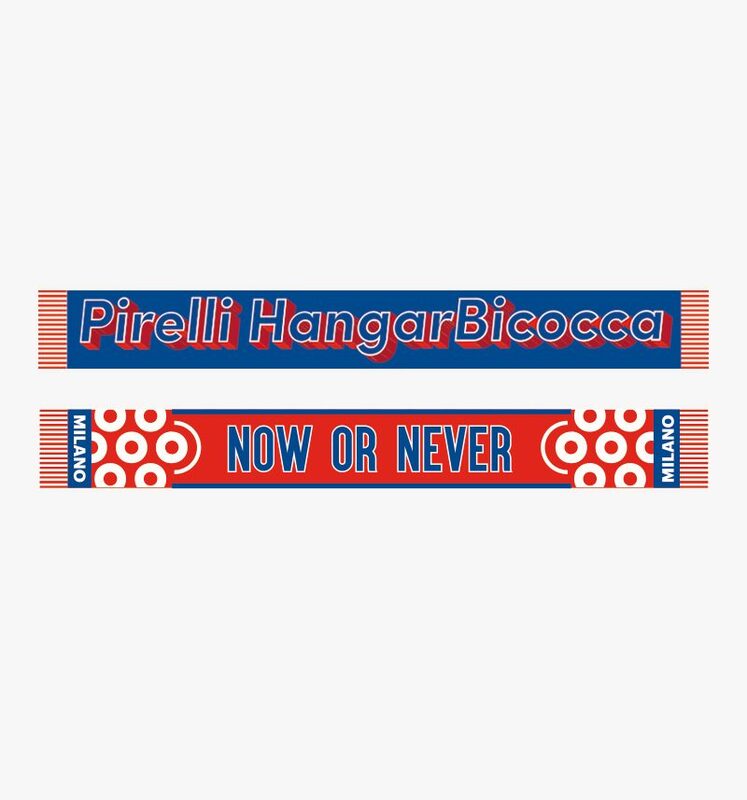 In conjunction with the group show “Take Me (I’m Yours),” Maurizio Cattelan has designed a special edition scarf for Pirelli HangarBicocca fans. Evoking the look of diehard stadium fandom, the Pirelli HangarBicocca name is featured along with a slogan on the “Made in Catteland” scarf. 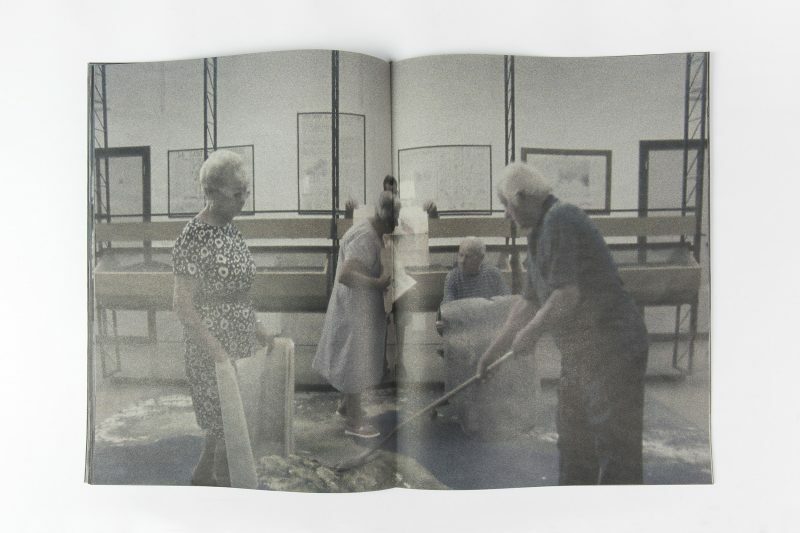 With this project—part of the Museum League series, and produced in collaboration with Seletti—the artist creates an extended community of enthusiasts, using museum bookstores and gift shops to reflect on the social and ritual role of art institutions, which in Cattelan’s view could almost be compared to sporting events. 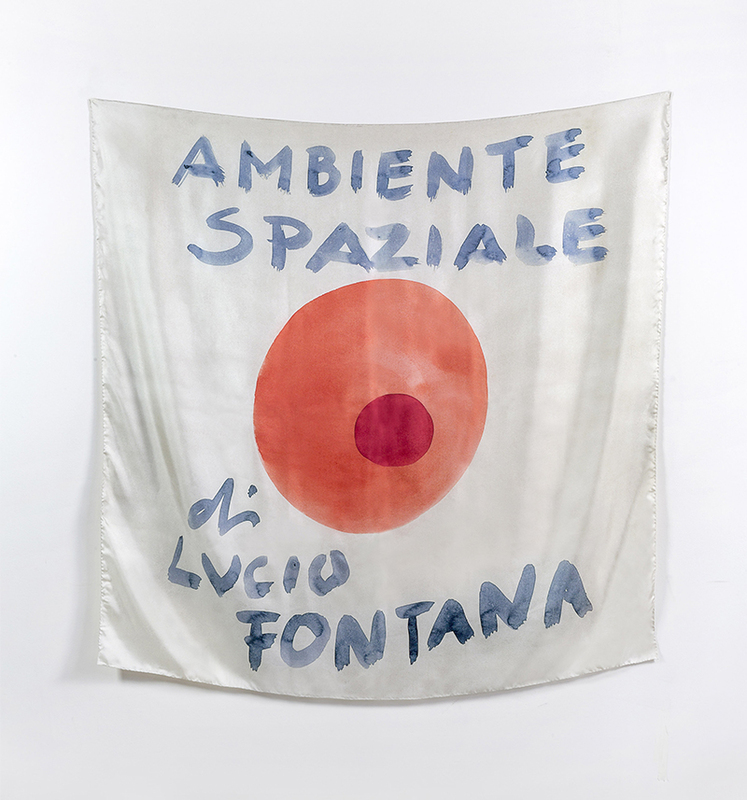 In conjunction with the “Ambienti/Environments” exhibition dedicated to Lucio Fontana, and in collaboration with Fondazione Lucio Fontana, Pirelli HangarBicocca presents a limited-edition silk scarf that reproduces the artist’s Ambiente spaziale poster design, 1949, designed for his February 1949 exhibition at Galleria del Naviglio in Milan. Two photographic prints mounted on Dibond 24,9 x 17 cm. Maple wood frame with antireflective glass on both sides 36,7 x 29 x 2,1 cm. Maple wood shelf 15,1 x 11,6 x 2,8 cm. 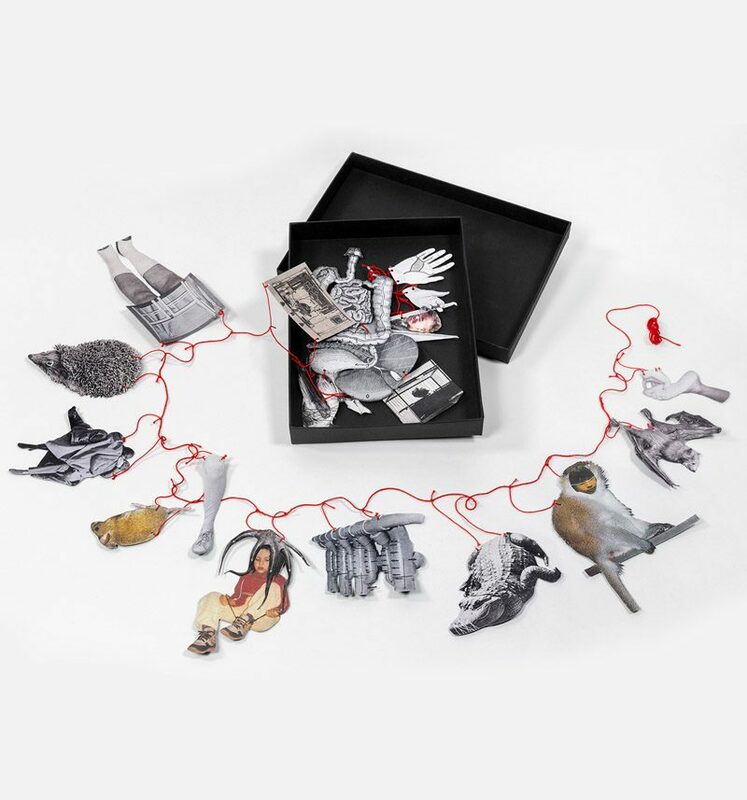 Edition of 12 + 5 A.P. In connection with Carsten Höller’s solo exhibition “Doubt” (2016), Pirelli HangarBicocca presents a limited edition inspired by one of the works from the show: Twins (Belgian, London, New York, Milan, Paris, Santiago, Tokyo, Vienna), 2005-ongoing. 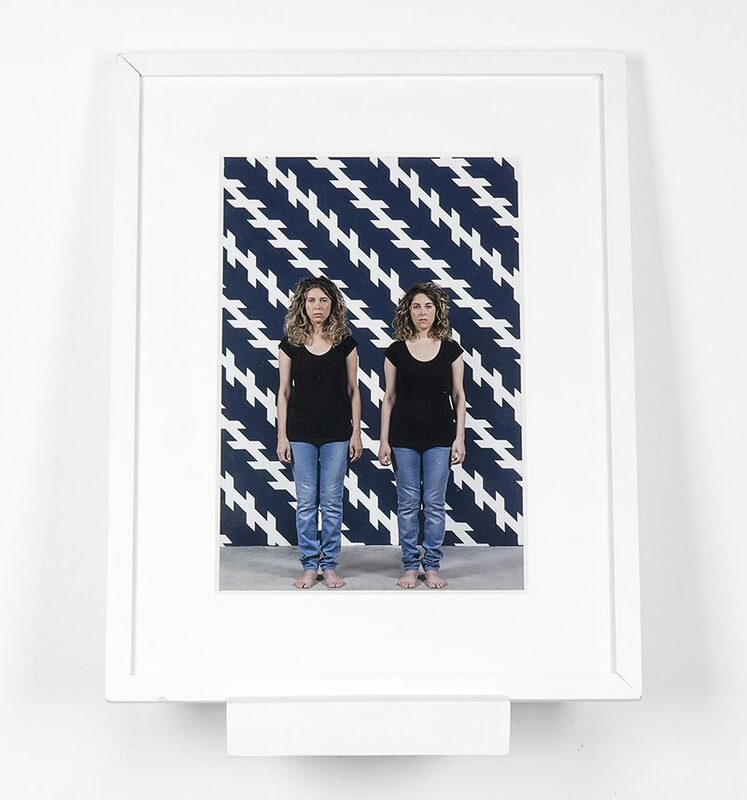 In this video installation, monitors set across from each other each show one of a pair of identical twins, seen in close-up; they create a strange, unsettling back-and-forth dialogue. The piece continues to evolve with every showing, adding a new video produced in each city where it is seen. The limited edition continues to explore the ambiguous dynamic of alternating differences and similarities that the work sets in motion. 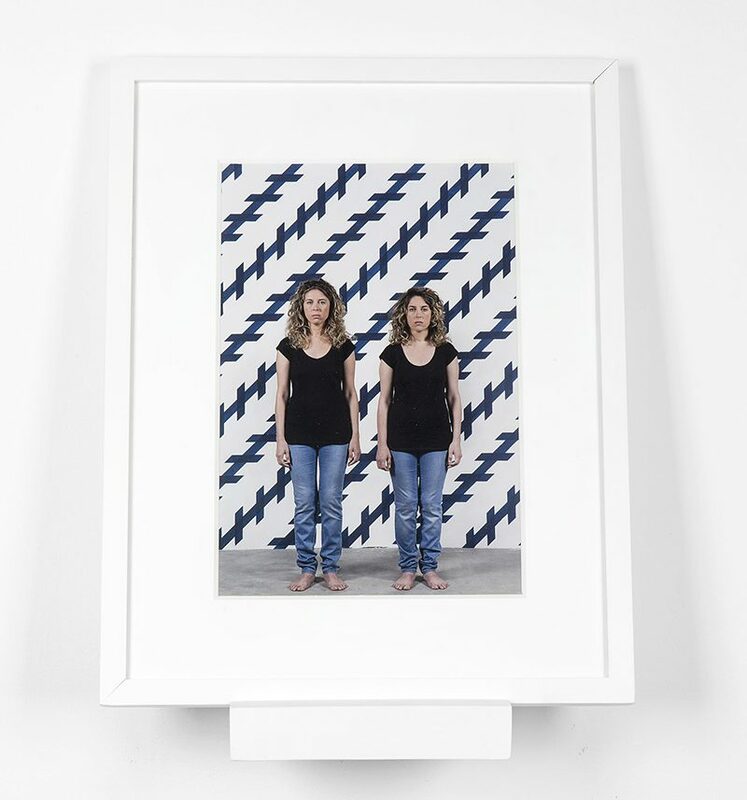 On either side of a single frame, it presents two photos of the twins selected for the Milan edition of the piece. 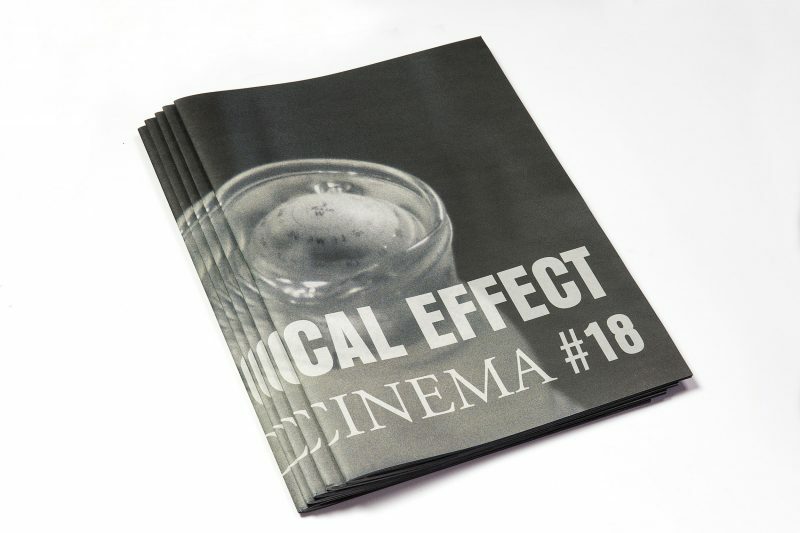 64-page offset-printed publication, color. 23,50 x 31,20 cm. 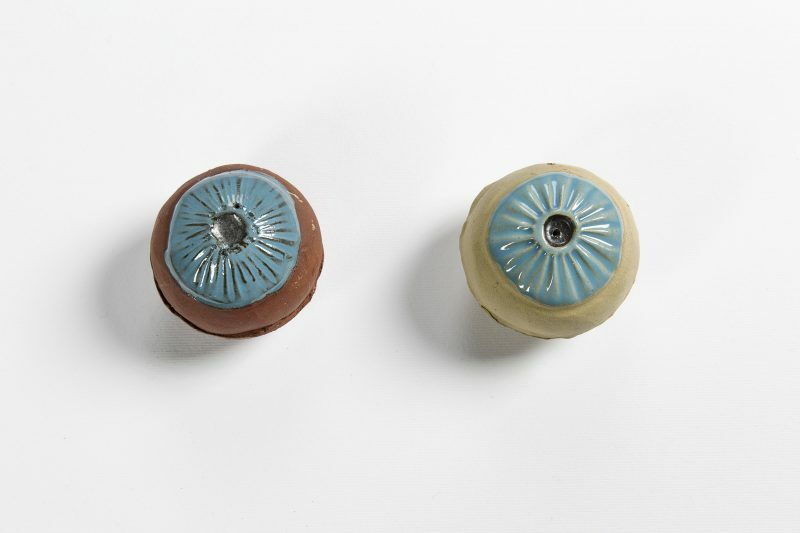 Edition of 1100 + 400 A.P. 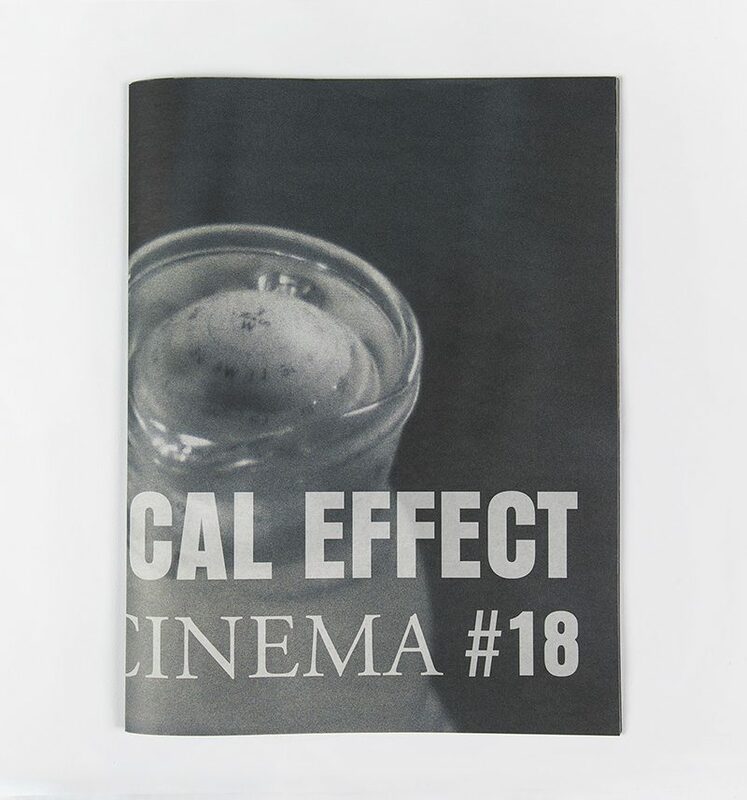 Conceived specifically for the Pirelli HangarBicocca show, Printed Cinema #18 is the latest in a series of limited- edition publications that have accompanied Barba’s work since 2004, distributed only at the exhibition for which they are made. This publishing project is an extension of the artist’s audio-visual work, as part of a personal reflection on the essence of cinema, in a process where images are edited together. Mat gold hot foil printing on a black natural paper. 48 x 68 cm. 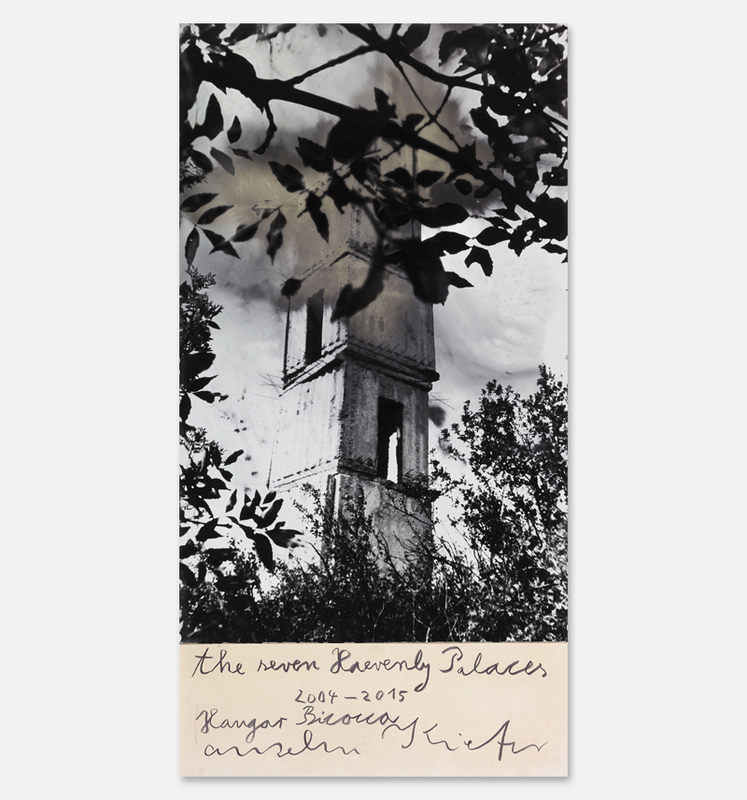 Edition of 80 numbered and signed copies + 10 A.P. In conjunction with “CROSSOVER/S,” the first retrospective in Italy of Miroslaw Balka, Pirelli HangarBicocca is presenting a limited-edition that the artist has conceived for the occasion. 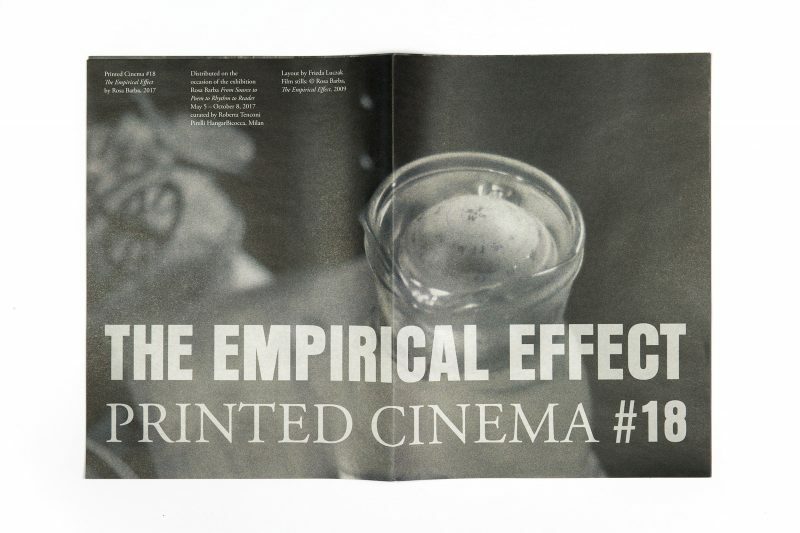 This print, produced in an edition of 80, springs from the video with the same title that was created specifically for the show at Pirelli HangarBicocca. Placed at the entrance to the exhibition, Holding the Horizon shows a horizontal yellow line moving endlessly across a black background. 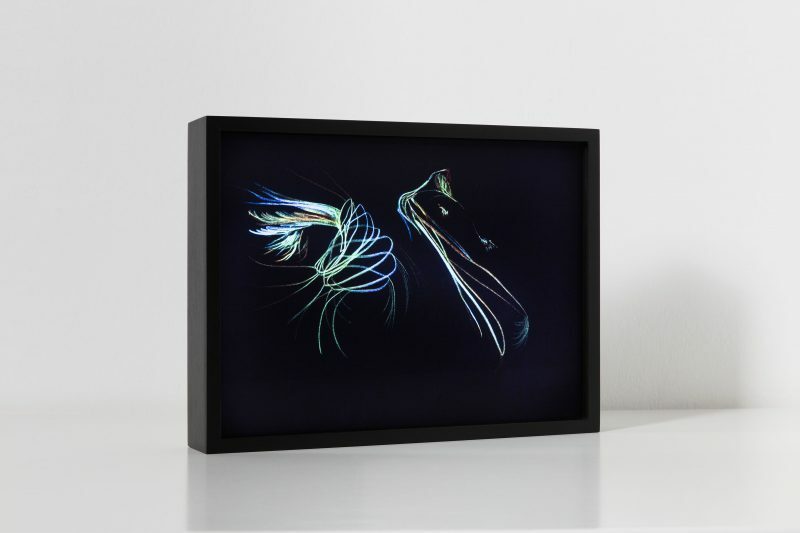 For this limited edition, the artist graphically recreates the “model” employed to shoot the video, ushering in new reflections on light and darkness, time and memory. 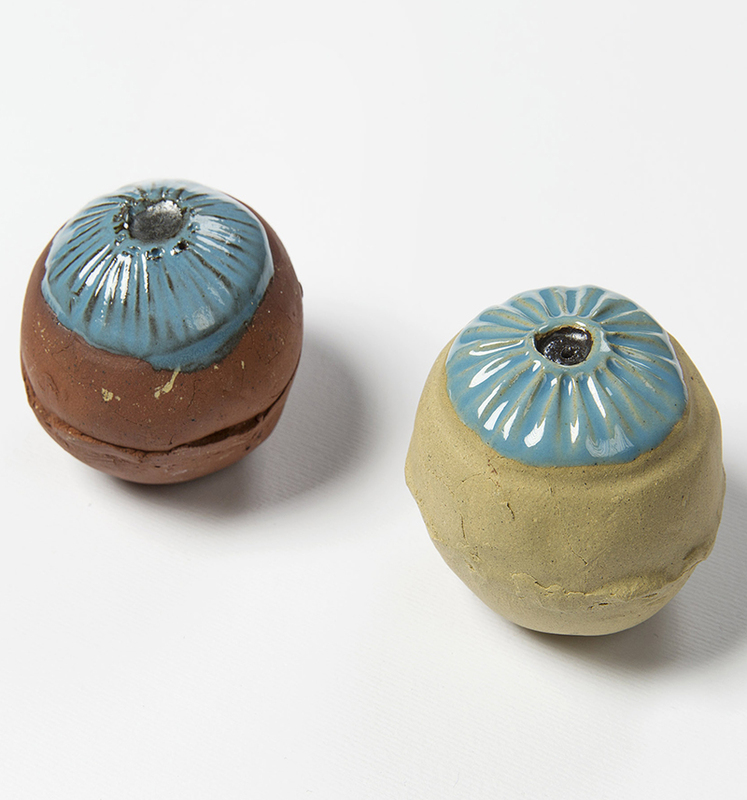 Ceramic salt and pepper eyeballs. Ø 5cm. 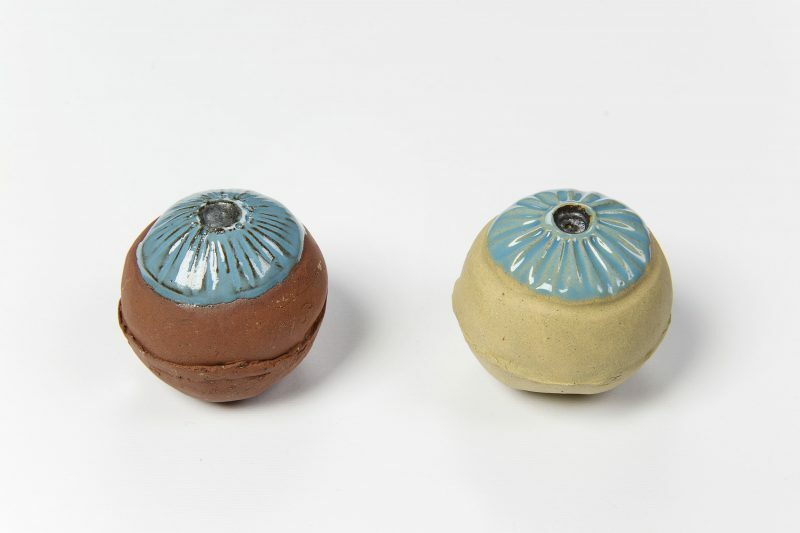 Salt: stoneware buff clay. 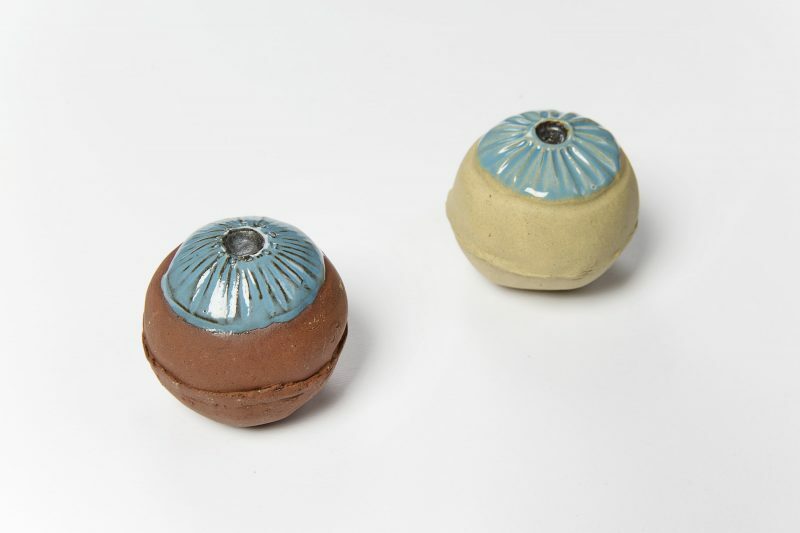 Pepper: earthenware red clay. 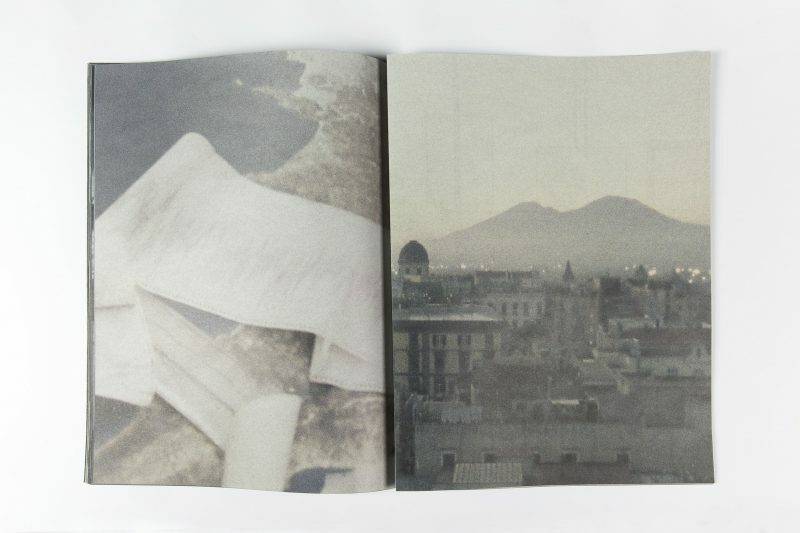 Edition of 25 copies + 10 A.P. In conjunction with “GDM – Grand Dad’s Visitor Center” (Pirelli HangarBicocca, 19.10.2016 – 09.04.2017), Laure Prouvost has conceived a special edition inspired by one of the pieces on view in the video installation Wantee (2013) — the iconic work with which she won the prestigious Turner Prize in 2013. Lightbox 28 x 37,6 cm. Edition of 20 numbered and signed copies + 5 A.P. 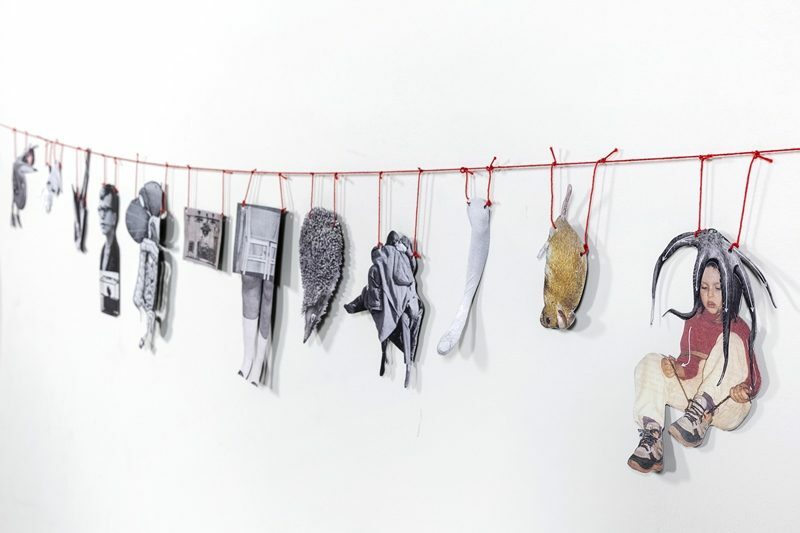 Petrit Halilaj has created a special edition of Untitled (Celebration), 2013, the iconic artwork composed by a series of drawings projected on the wall. 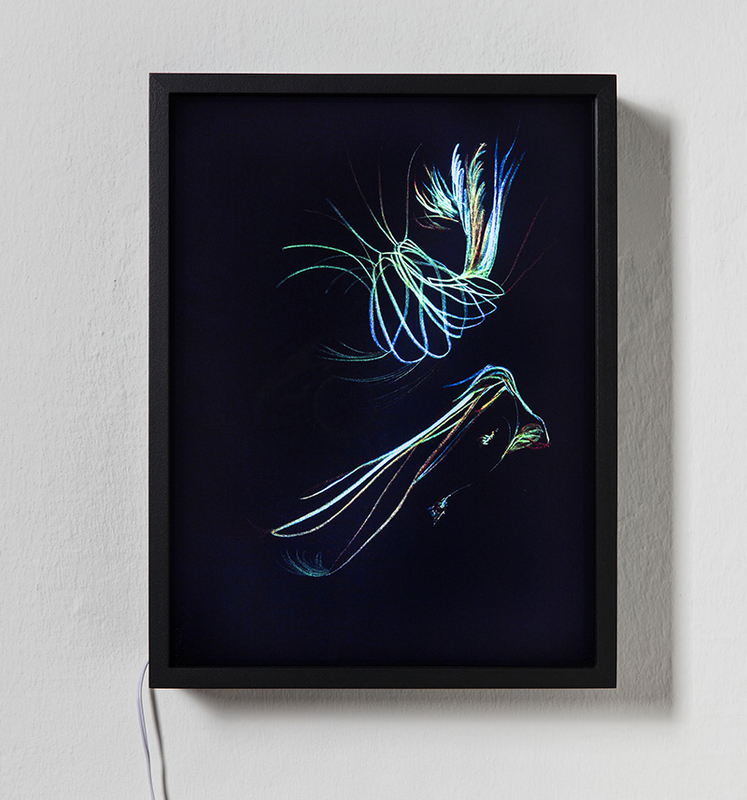 An image from that series is multiplied here into a new light sculpture: a drawing was selected by the artist and enclosed into a delicate light-box that highlights its bright colors and naïve touch. 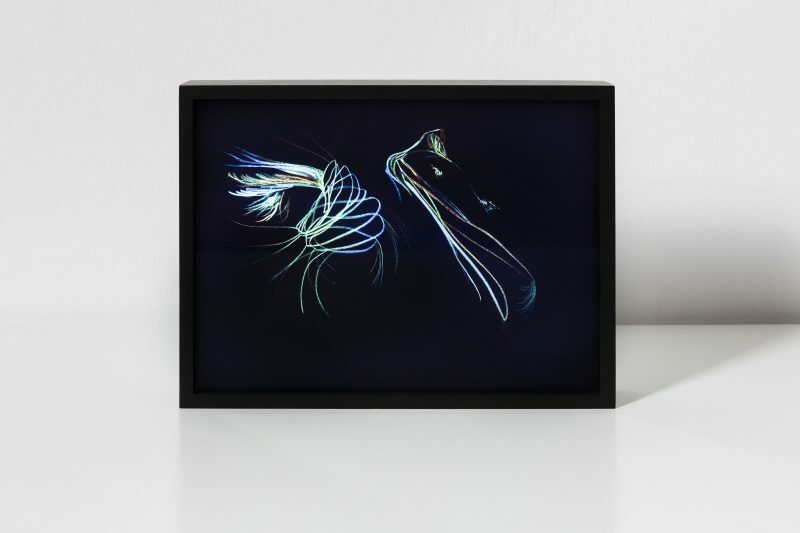 Photographic print, 107 x 55 cm. Edition of 50 numbered and signed copies + 5 A.P. 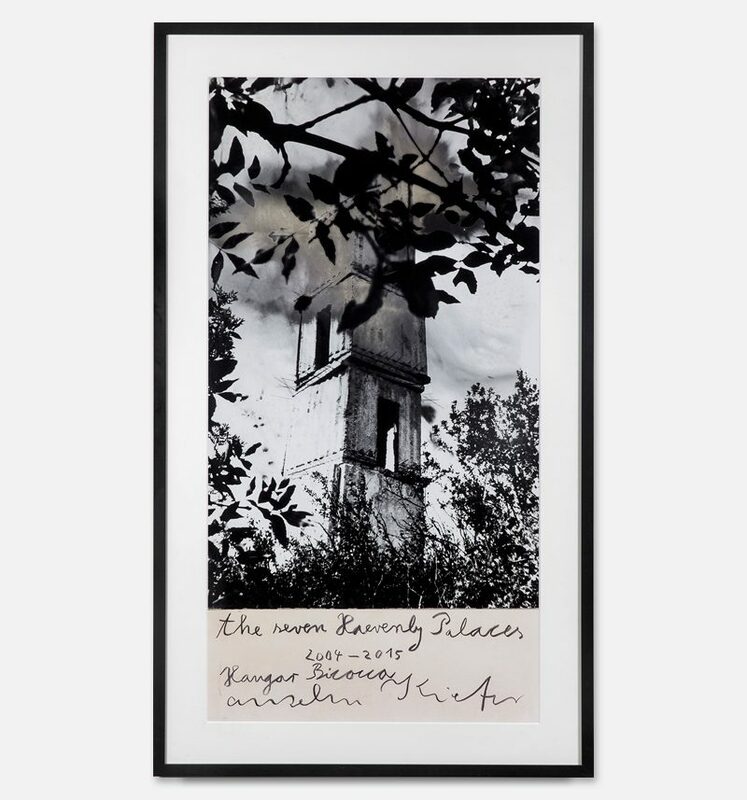 Anselm Kiefer has conceived and realized for Pirelli HangarBicocca the limited edition The Seven Heavenly Palaces 2004-2015 (2015): a photograph shot by Kiefer in Barjac, an abandoned silk factory in southern France that the artist has transformed into his studio, which hosts the impressive towers that inspired the realization of The Seven Heavenly Palaces in Milan.